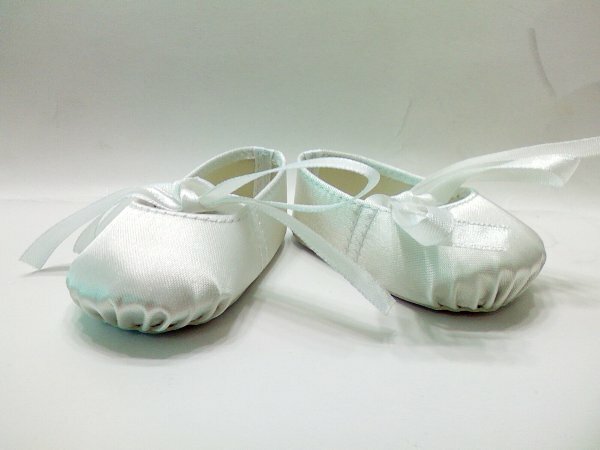 Our new Irish dance shoes to wear with our Irish dance dresses. 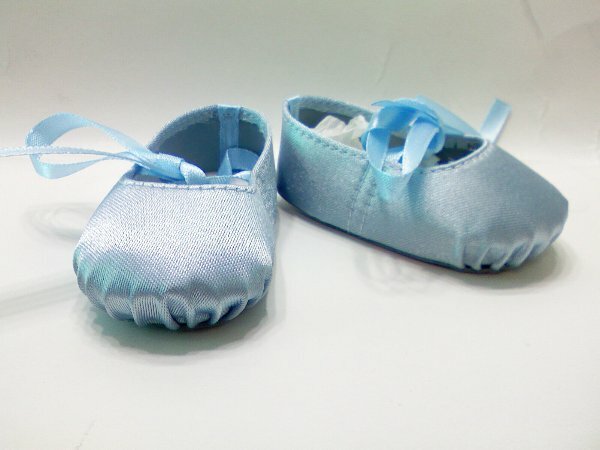 Jazz dance shoe with a flexible sole, just like the real ones. 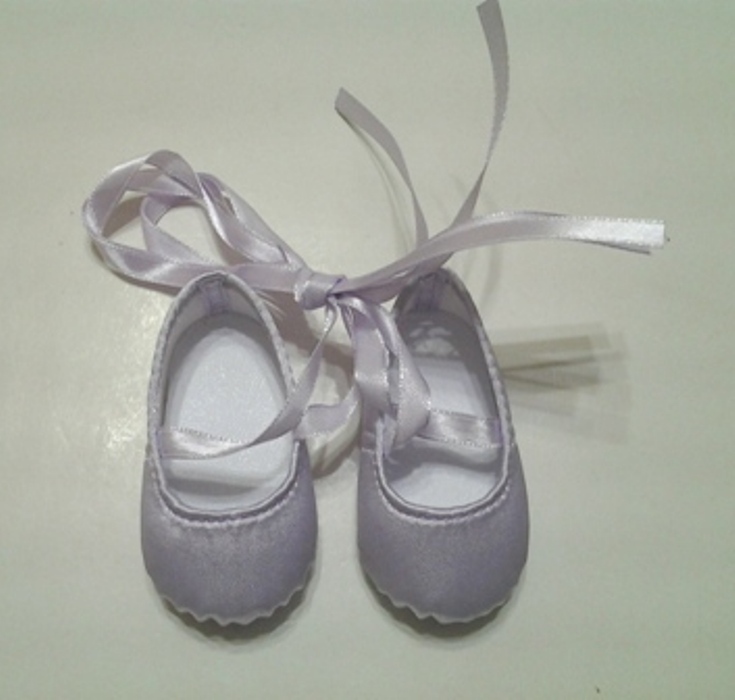 A much requested shoe. 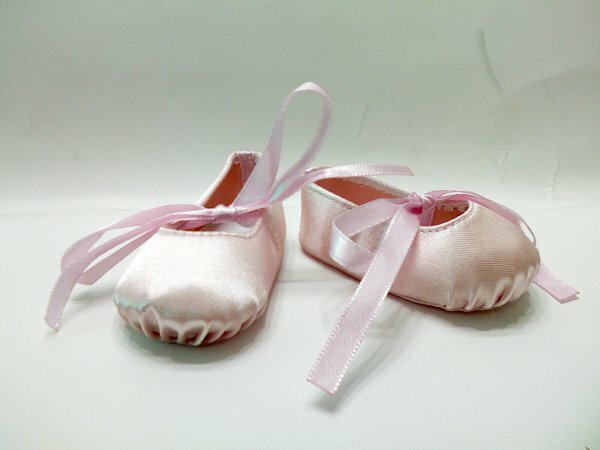 Now we have made them for you. 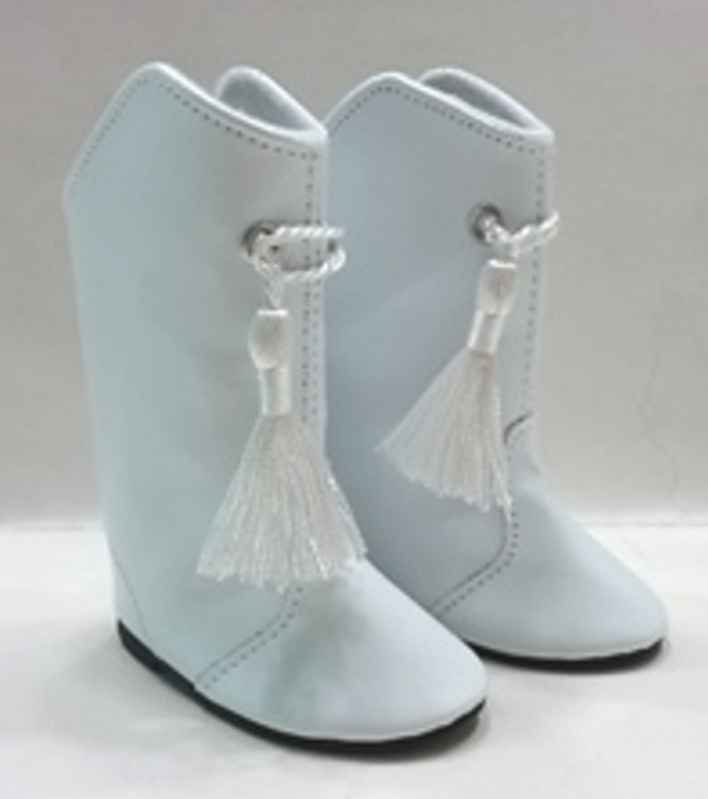 White majorette boots with a tassel in the front.